Data (processing) pipelines and data workflows are in the center of SAP Data Hub. And I like to dedicate my next few blog posts to them. You might say: “Hey, wait… why are you talking about data pipelines and data workflows in a blog post about graphs?”. I will explain that in a few minutes. If you like to learn step-by-step how to build data pipelines and data workflows, then take a look at the documentation, use SAP Data Hub, developer edition / trial edition or read Jens Rannacher’s excellent series of tutorials. In my opinion, the basics of data pipelines and data workflows are easy to grasp. Really understanding what’s happening “under the hood” requires you to have some Sherlock genes to investigate this. Let’s start our investigation. A graph is a network of operators connected to each other using typed input ports and output ports for data transfer. An operator represents a vertex of a graph. An operator is a reactive component, hence is not intended to terminate, and reacts only to events from the environment. An event from the environment is a message delivered to the operator through its input ports. The operator can interact with the environment through its output ports. The operators are unaware of the graph in which it is defined and the source and target of its incoming and outgoing connections. I like to reiterate one aspect: Operators – and hence also graphs – are not intended to terminate. Per se, graphs run “forever”. You need to explicitly terminate graphs (either via SAP Data Hub Modeler or by modeling the termination inside the graph). Let’s look at a few example graphs. These graphs are not intended to explain how you ingest or transform data. The sole intention behind them is to illustrate how graphs work. The string “Hello, There!” (1) is sent to the Constant Generator operator. And this operator sends (back) the string “Hello, World!” (2). When you enter “Hello, There!” (1), then “Hello, World!” (2) appears. When you enter “Bye!” (3), nothing appears and the graph goes into status “completed”. Now, let me come back to the question about what the differences between graphs, data pipelines and data workflows are. Data pipelines are used to process data. And hence pipeline operators (i.e. operators used in a data pipeline) typically receive and send data (that’s a broad term and for the sake of this blog, I will not define it in detail). Often data pipelines are non-terminating graphs. Data workflows are used to orchestrate (data processing) tasks (potentially across systems). They use workflow operators, which receive and send status messages / triggers, and have a defined start and end. SAP Data Hub itself currently does not accurately separate data pipelines and data workflows. In many places it only “knows” graphs. Whether “something” is a data pipeline or a data workflow depends on the modeling (and the operators used inside the graph). 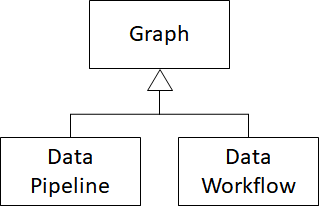 When (only) workflow operators are used in a graph, it is fair to consider this graph to be a data workflow. The data workflow consists of three tasks. Two of them are executed sequentially. The third task is executed in parallel to the other two. 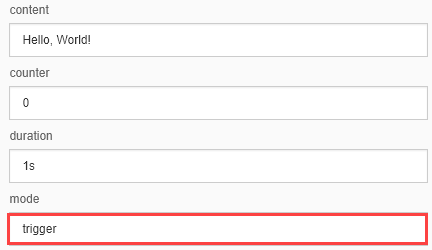 Each task executes a data pipeline (waiting 10 seconds respectively 30 seconds before being terminated). In our example, the workflow (in blue) has triggered three “internal” subgraphs. 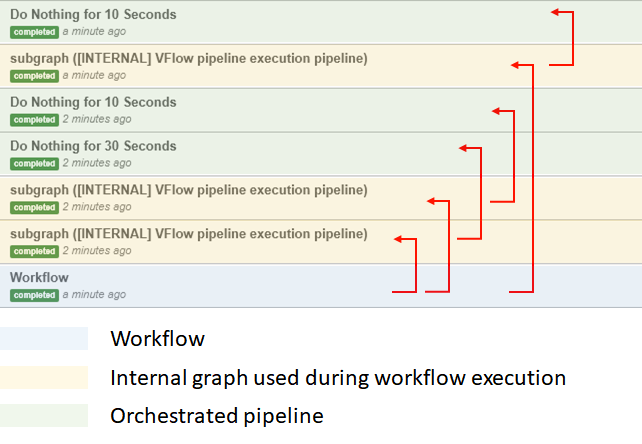 Each of the subgraphs (in yellow) has taken care to execute one of the data pipelines specified in the workflow. The executed pipelines are also visible in the status pane (in green). I have made up these terms to ask the question: Can pipeline (i.e. non-workflow) operators and workflow operators be combined in one graph? The answer is simple: yes, but currently it is not recommended (see Modeling Guide for SAP Data Hub). As you have seen, data pipeline (i.e. non-workflow) operators exchange data while workflow operators exchange status messages / triggers. Often it does not make sense to mix them. By separating data pipelines and data workflows, you clearly distinguish between data processing and task orchestration. BUT… I have also said, that SAP Data Hub itself currently does not accurately separate data pipelines and data workflows. And the exception proves the rule! Also look at workflow operators like Data Transfer and Data Transform. They clearly do more than orchestration (but they still only exchange status messages / triggers with their “surrounding”). The boundary between pipeline (i.e. 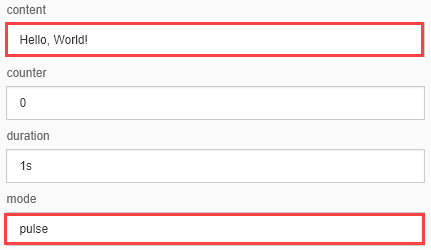 non-workflow) and workflow operators is fluent. Hence if you have a good reason to combine pipeline (i.e. non-workflow) and workflow operators in one graph, then SAP Data Hub will not stop you from doing so. And SAP Data Hub might even improve the “interoperability” between different types of operators in the future.